Sometimes the lure of distant opportunities can be like the sirens song. Exotic locales and work can beckon, but then one finds fulfillment in their own back yard. Such is the case for April Jackson MacLennan. 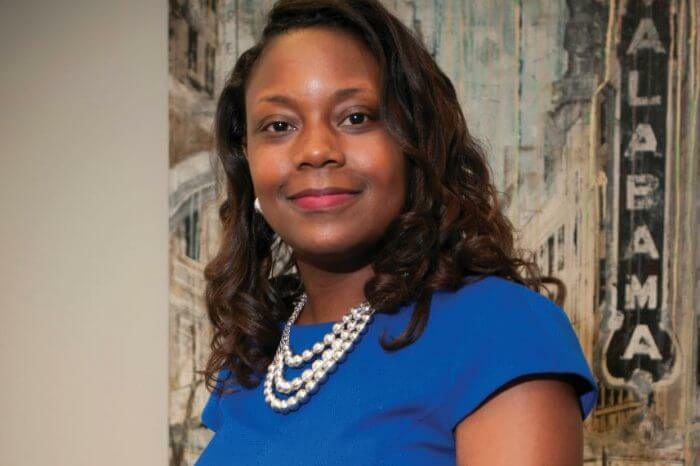 The young Birmingham born and raised attorney has roots that run deep into the Alabama heartland, and though her yearnings and career plans almost took her away, she found her career and happiness right in her own home town. A French Literature major at Birmingham Southern college, she had the opportunity to go to Paris for a year at the Sorbonne. She became fluent in French, a skill she uses in her practice today, and got the travel bug. “I wanted to do a Fulbright scholarship in Senegal on water rights policy and law, but because of the political instability and my desired area of study, my grant proposal only made the semi-finals. I was disappointed,” she says. “But I was starting to realize that I wanted to work in international development and law”. 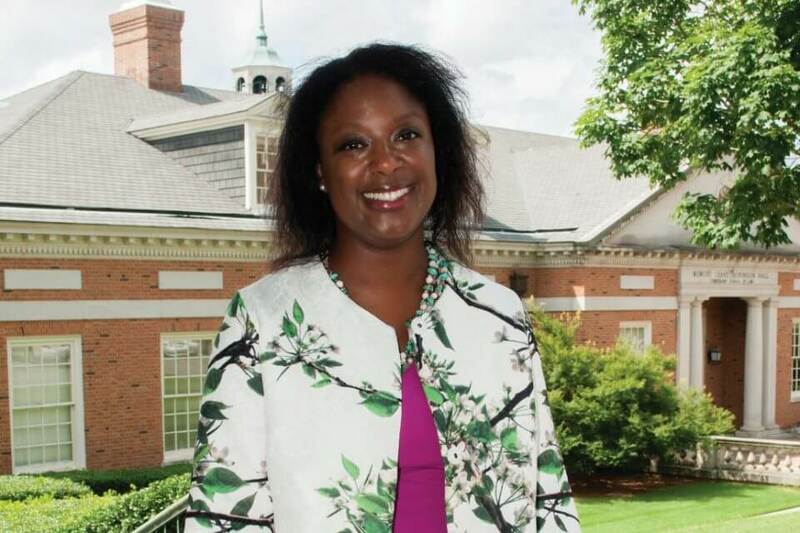 Nearing graduation at Birmingham Southern, she started clerking with Birmingham attorney Michael Johnson, a solo practitioner whose practice included a lot of international business and immigration work. His practice fascinated Maclennan. Working with Johnson cemented her conviction to enter the legal field. Ending nearly two years in business analysis and consulting, she enrolled at Cumberland School of Law in 2011. It was during this time that Maclennan found another international group of people, and again, it was right in her home town. Her diverse group of friends led her to her husband, now a professor and biostatistician at the UAB School of Medicine. Despite the fact that Maclennan had organized an Immigration Law CLE while at Cumberland, and gained valuable experience as an extern with a federal judge and the U.S. Attorneys Office, she realized dreams of a career in international and immigration law or development were not likely to be fulfilled in Birmingham. 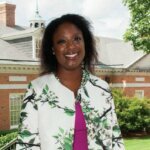 She set her sights on moving to Atlanta or Washington, D.C. after finishing law school and passing the bar. Though she had passed the Georgia Bar, she changed course. She worked as a business consultant as well as an attorney at a plaintiffs firm, and at a nonprofit, before setting up a legal practice advising clients on how to maintain tax exempt status, how to navigate U.S. immigration laws, and handle Freedom of Information Act and Privacy Act issues. Her fluency in French and experience as an interpreter and translator led to work for other attorneys. One was John Charles Bell, a retired assistant U.S. attorney who had established a bustling boutique immigration firm in Birmingham. She acted as translator and co-counsel for one of his clients, a French speaking West-African woman who was seeking asylum in the United States after suffering unspeakable horrors in her home country. Impressed with her sharp mind and analytical skills, he invited Maclennan to join his practice. That was in the winter of 2017, and today she maintains a practice with Bell in Homewood. Along with law, MacLennan shares a passion for community service and the arts. Without doubt she was influenced by her father, an art major in college and a minister during her childhood. She credits her family for both her love for the arts and her community service orientation, though she jokes she could’ve done without the strictness. “My father taught me to treat a janitor with the same deference and respect as a king … that really stuck with me.” MacLennan volunteers her time as a head coach and ADR skills instructor with her law school alma mater, and the Birmingham Bar Foundations Resolve 2 Solve peer-to-peer dispute resolution program for middle school and high school kids. She is also active with the executive board for the Alabama Symphony Orchestra Junior Patrons. “I don’t see the arts as this elite pastime.” With over 15 years of piano training, she has always enjoyed the fine arts, particularly the symphony, the opera and ballet.